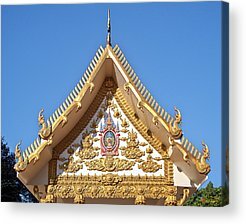 Sale on all art prints! 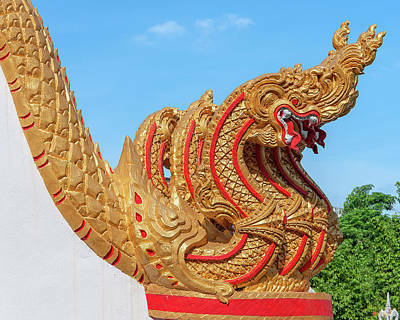 Use code UAGYDU at checkout for a special 20% discount through 4/20/2019! 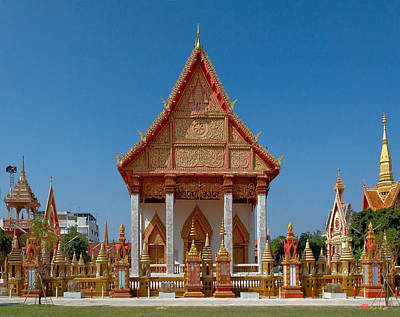 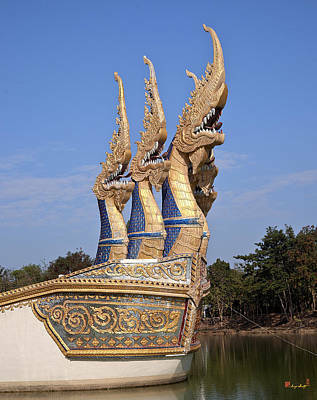 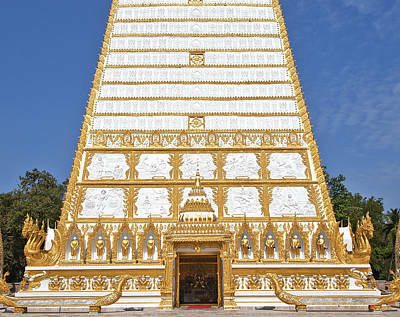 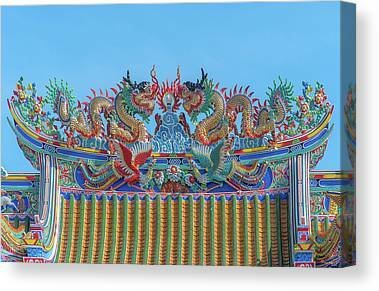 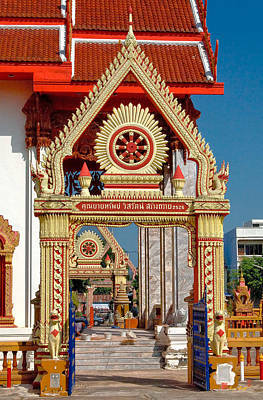 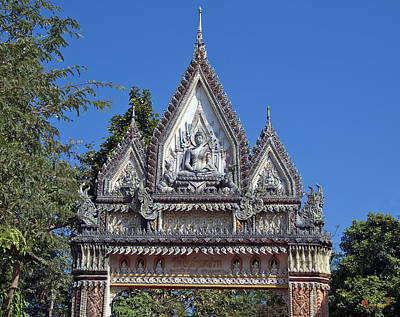 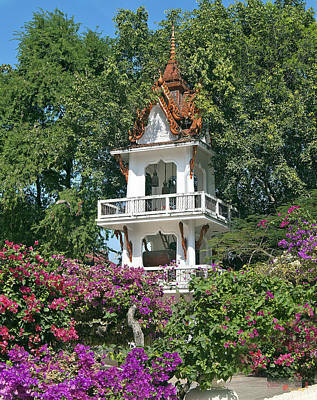 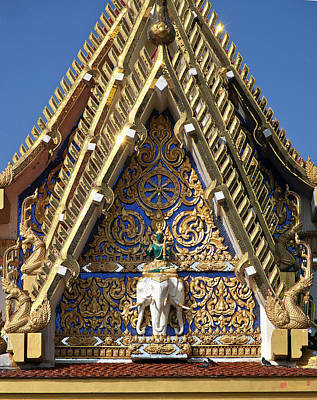 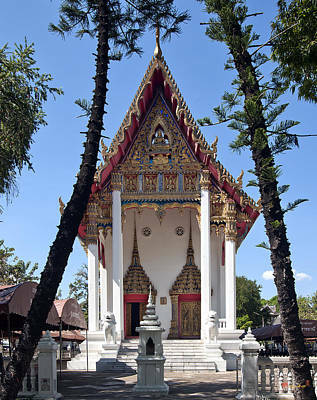 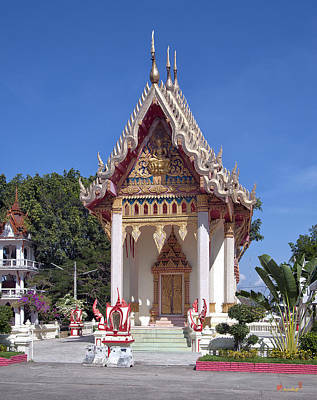 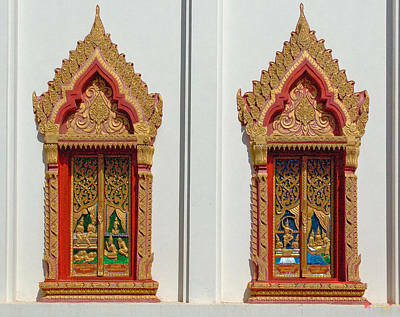 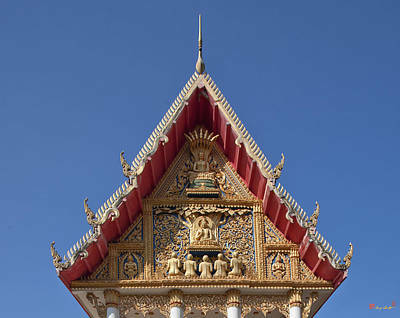 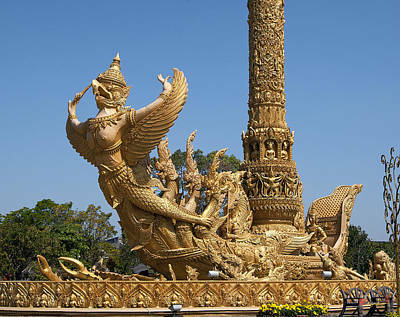 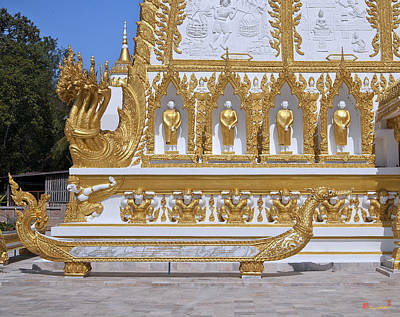 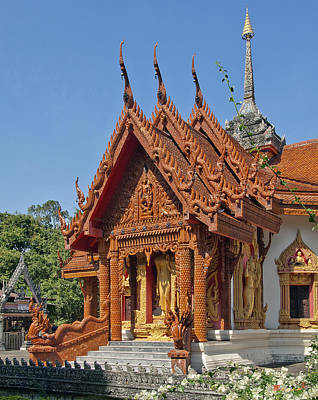 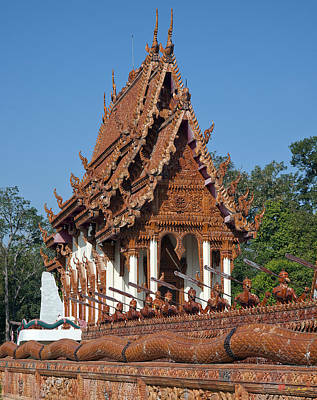 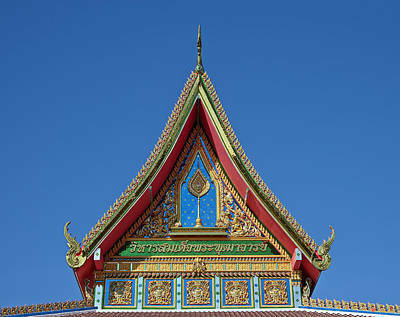 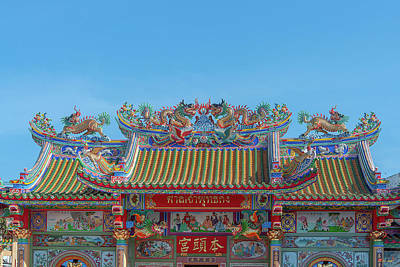 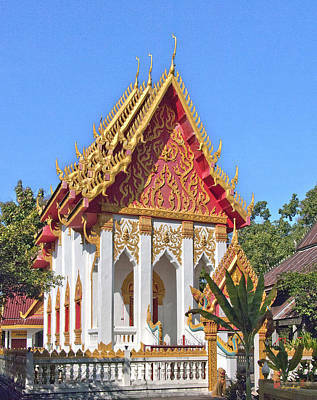 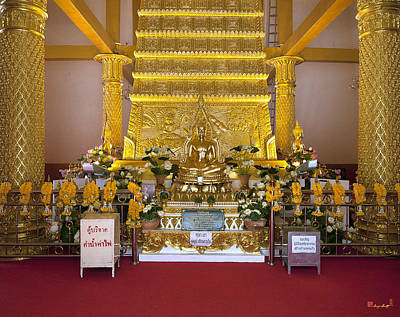 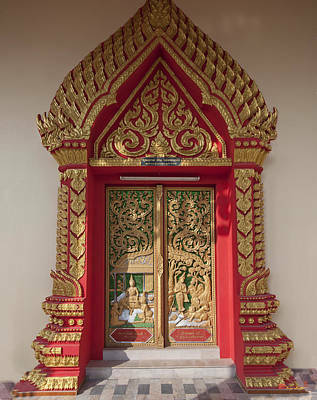 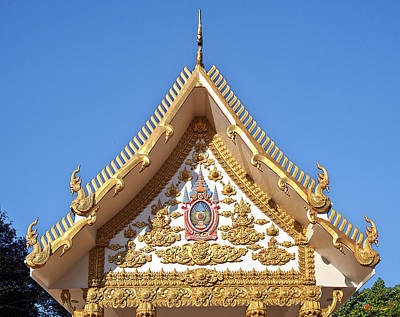 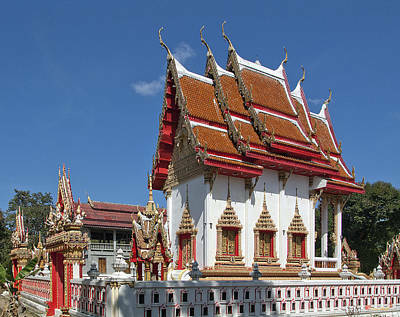 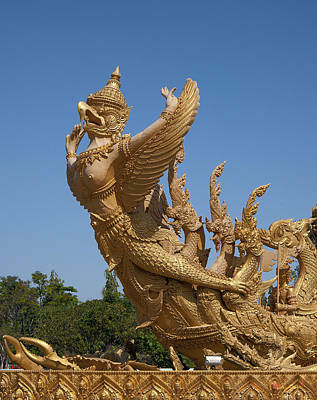 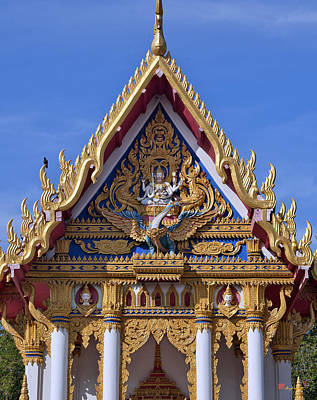 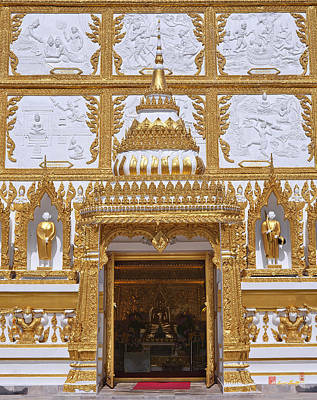 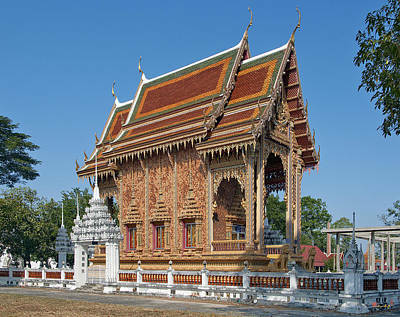 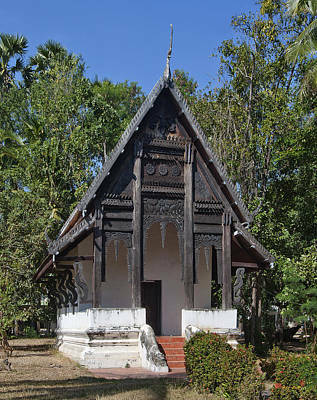 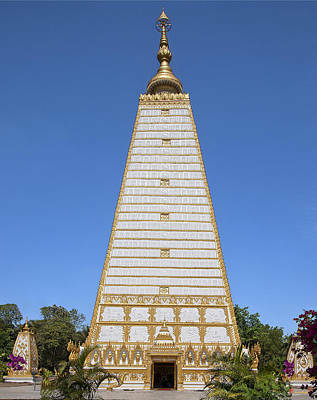 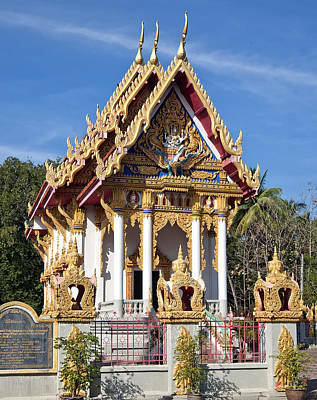 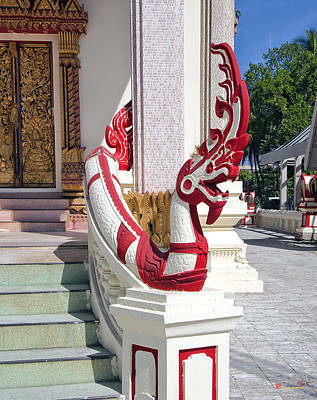 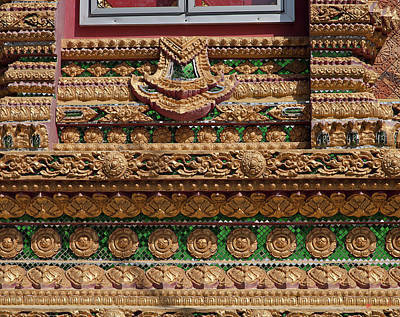 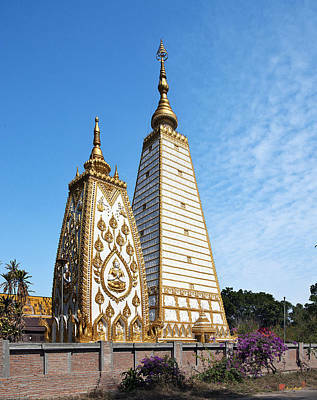 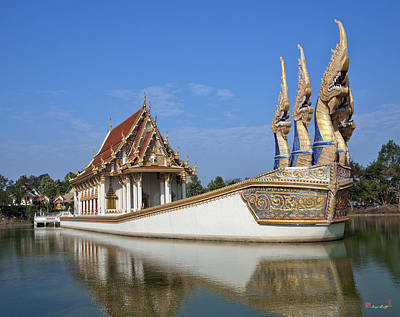 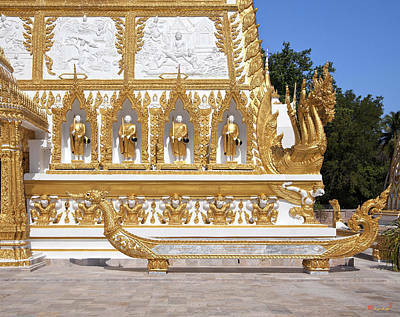 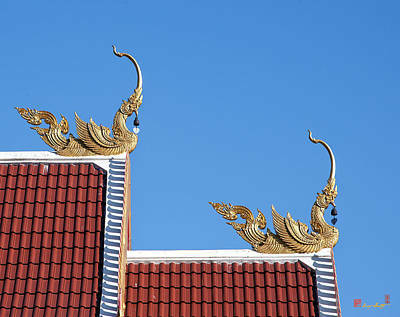 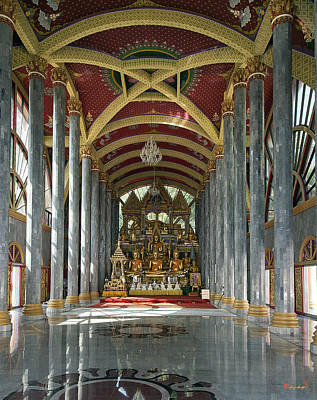 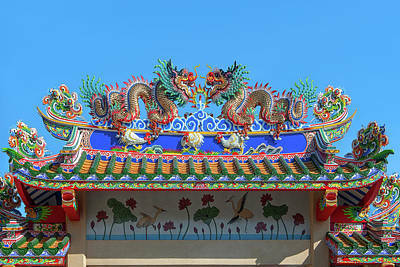 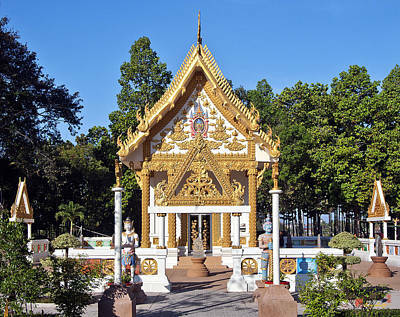 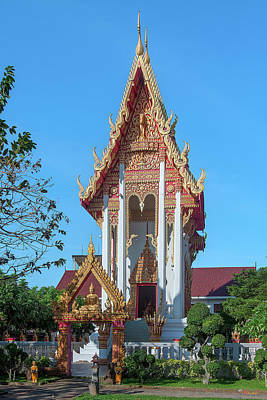 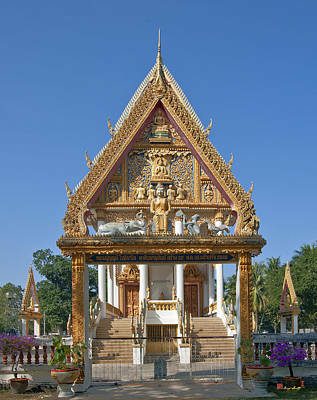 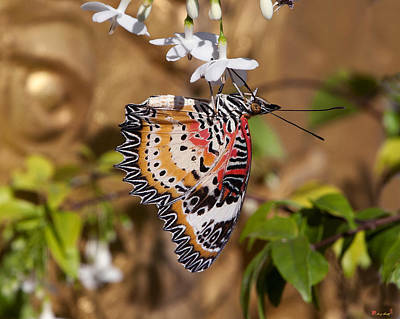 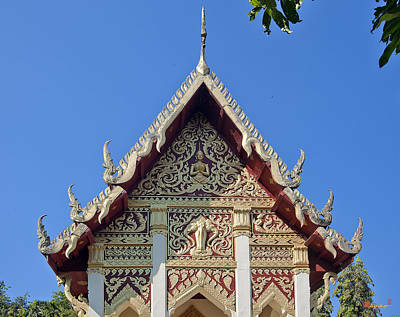 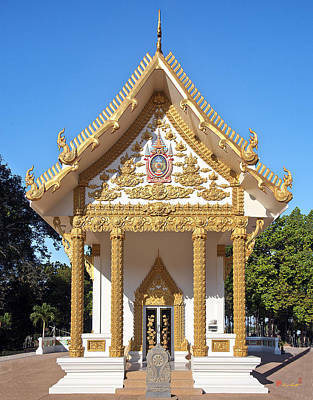 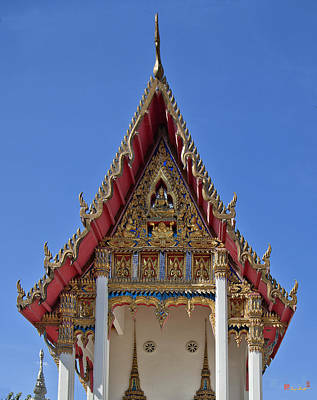 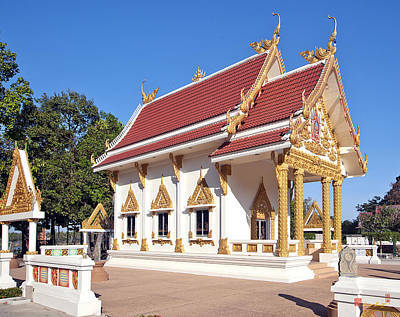 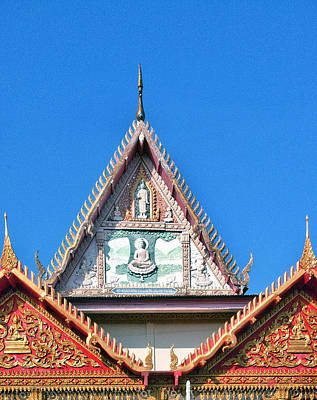 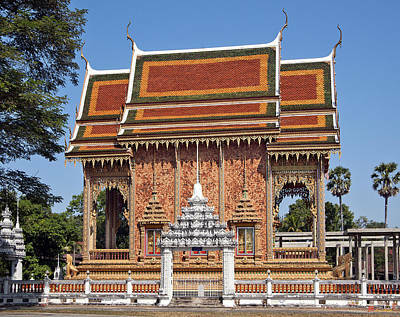 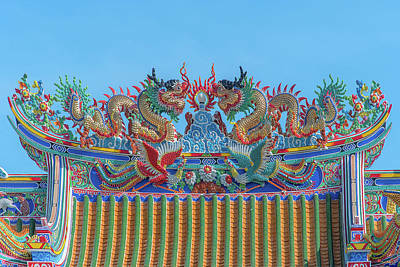 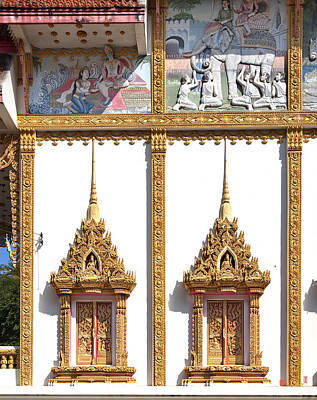 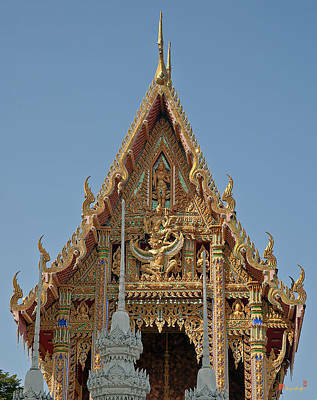 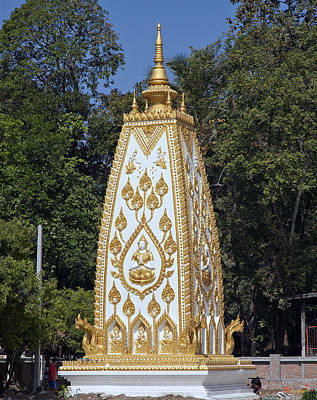 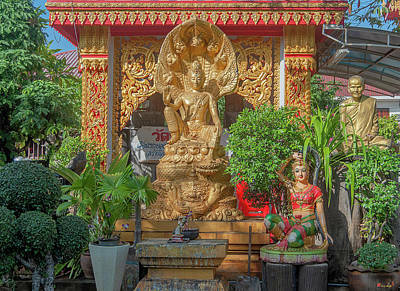 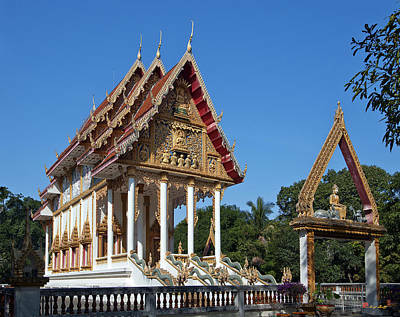 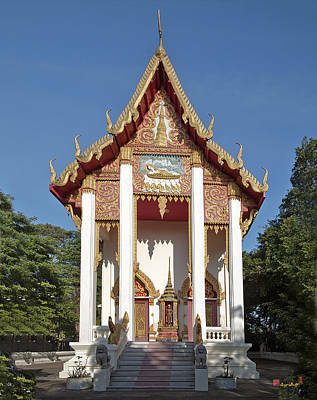 Temples and Scenes from Ubon Ratchathani, Thailand, the Land of Smiles and Golden Buddhas. 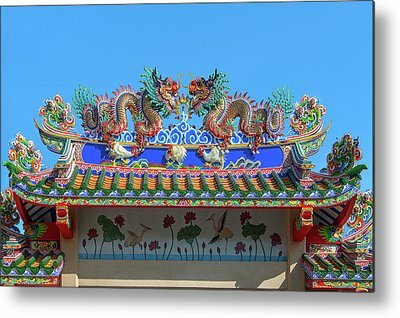 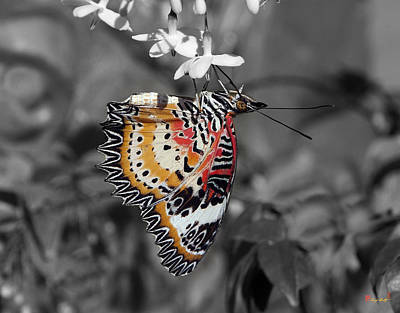 If you arrive here from clicking on an Order/Inquire link, the piece you have been looking at has not yet been added to my Fine Art America site. 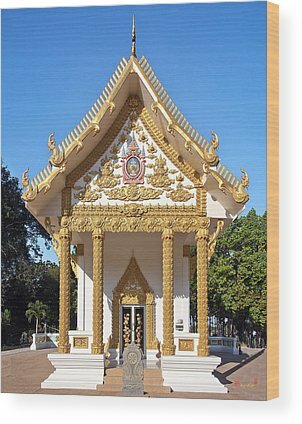 Please use this link to send me an email to request the piece be added: GerryGantt@att.net Thanks.